Location! Location! Location! 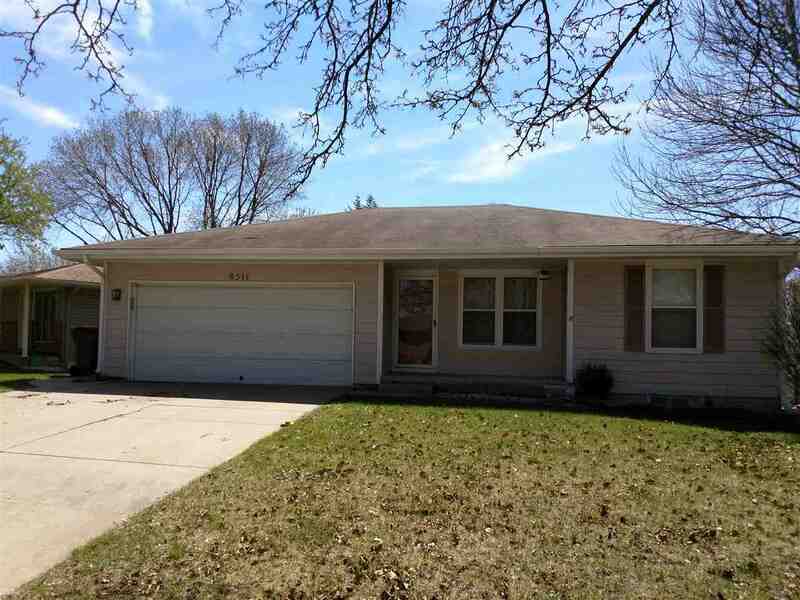 Great price for this 3 bedroom, 2 full baths, 2 car garage. Yes, it needs paint, and carpet, and a little TLC but the value is there. Selling "As Is". No FHA or VA loans but in reality, the home is in OK shape- will go quick most likely.